“But I’ll be tougher than tough and smarter than smart… and earn my money honestly!”	What is the sum of your beauty products? That the commercial had its premier just then was perfect for me. 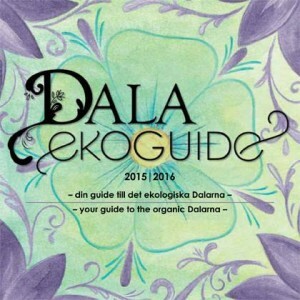 Me and our dear colleague Anja Lenner, launched our book -Dala Ekoguide – your guide to the ecological Dalicalia! The website can be found here.